Rent Public Works | Corporate Events | Wedding Locations, Event Spaces and Party Venues. Do you seek an alternative to the typical, generic hotel or stodgy conference center setting? Do you want to make a deeper impact with your constituency? Take the “office” out of your office party? 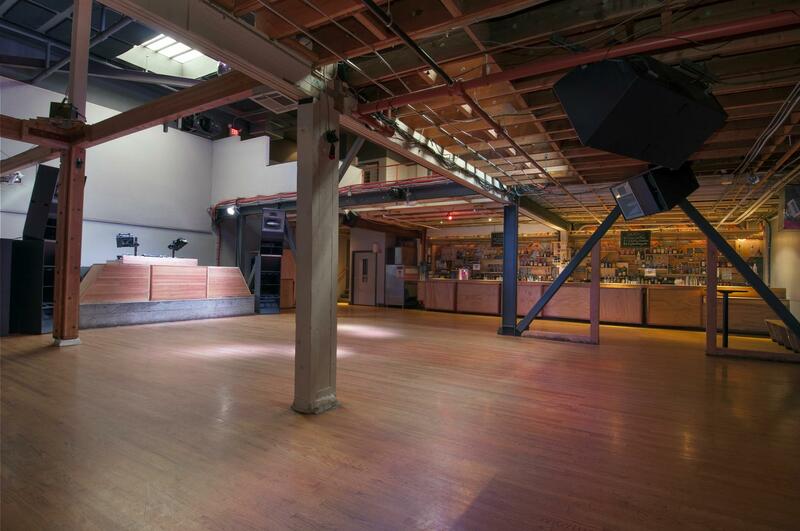 Public Works is a ground-breaking new event space in San Francisco’s Mission District. Flexible space for events of all sizes and types, from 15 to 800 guests. ** PLEASE NOTE WE CAN ONLY HAVE EVENTS WHEREAS ALL ATTENDEES ARE AT LEAST 21 YEARS OF AGE.